October 2018: Drake brings out Chris Brown on tour in LA. 25. 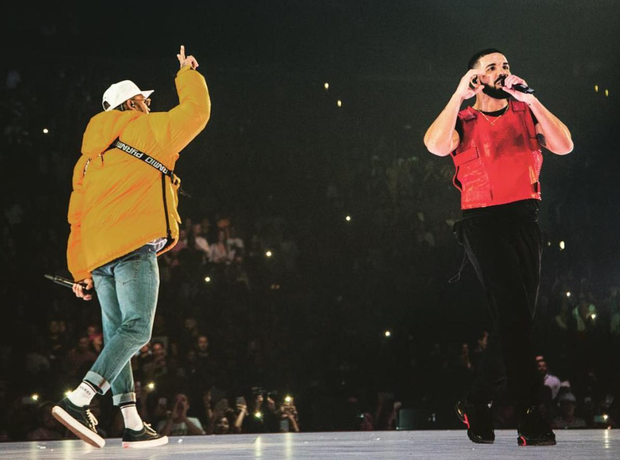 October 2018: Drake brings out Chris Brown on tour in LA.